With precision farming technology advancing fast, detailed field information is vital to placing fertilizer, seed and other inputs precisely where they're needed. FarmHub brings smart weather stations to agricultural fields, empowering modern farms in this industry's data revolution. Our focus is to drive increased adoption of high-quality data and precision agriculture tools to improve productivity, profitability and sustainability of farm operations around the world. FAREVA is one of the world’s leading subcontractors in the Industrial & Household, Cosmetics and Pharmaceuticals fields. 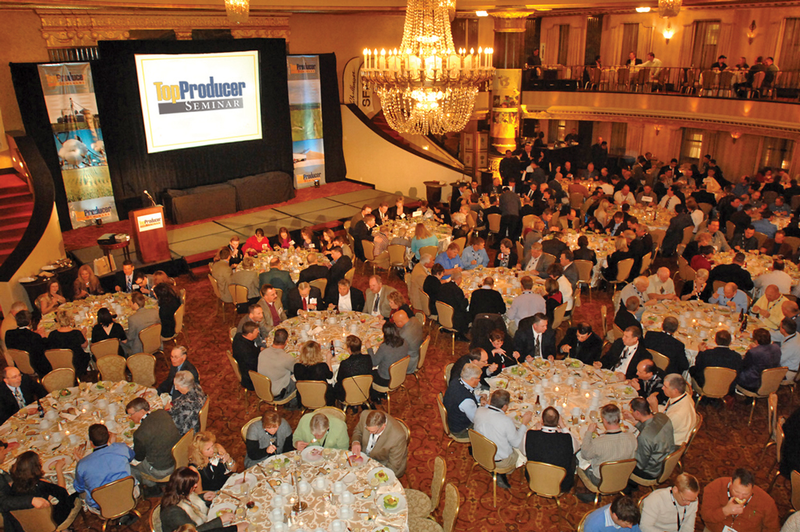 Unparalleled Access to Grain Farmers and Verified Buyers. Brilliantly engaging visualizations of strategy link to industry-leading data management modules. A cloud-based roadmap to a better future and a compass to navigate your way.